March 23rd, 2018 (Los Angeles, CA) – The East LA College Foundation and OmniWorks™ announced today a new initiative to incubate and accelerate startup and growth-phase women, veteran, minority, formerly incarcerated, and LGBTQIA owned businesses in Los Angeles. The new program is funded, in part, by a $150,000 investment by JPMorgan Chase, with additional support from Union Bank and the California Strong Workforce Program. 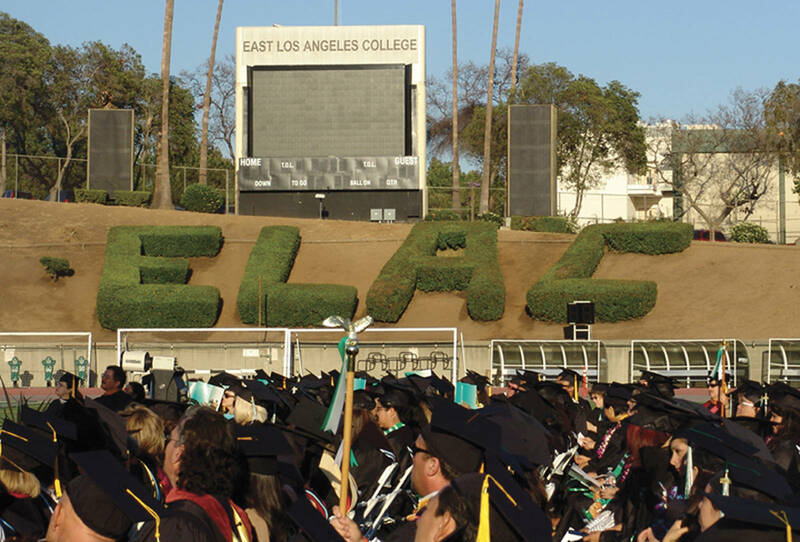 “This program demonstrates our college’s commitment to open a Center for Entrepreneurship and Innovation at ELAC to provide a pathway for students who are interested in launching or growing their entrepreneurial venture or who wish to harness their creative problem solving skills to boost their professional and career education development,” said Marvin Martinez, President of ELAC. “By focusing on entrepreneurs that are often overlooked by other incubator and accelerator programs, we are democratizing access to capital, markets, and financial and business education, resulting in more sustainable community-based businesses, quality jobs, and wealth generation,” commented Brent Imai, Founder of OmniWorks. Paul De La Cerda, Dean of Resource, Economic Development and Innovation & Executive Director of ELAC Foundation. The MUFG Union Bank Foundation (“The Foundation”) is a nonprofit public benefit corporation that serves as an agent for charitable contributions made by MUFG Union Bank, N.A. Since its creation in 1953, The Foundation has supported the bank’s commitment to help meet the needs of the communities that it serves. Its mission is to make philanthropic investments that expand access to economic opportunity in low- and moderate-income communities especially in the areas of affordable housing, community economic development, education, human services, and the environment.